The book launch is in full swing and day 2 puts us in the Top Ten of the Amazon Best Seller list in the Metaphysical and Visionary Category. We are also featured on Ereader News Today and on Digital Book Today New Releases section. If you missed the Nov 9th Book Launch at the Rain Dance Book Festival, watch the UStream recorded video of the live event. 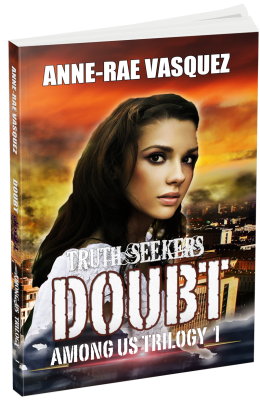 To make it even more fun, enter the rafflecopter and get a chance to win a paperback copy of Doubt and other fun prizes. Thank you Doubt Book Launch Team! Thanks to everyone who was part of the Doubt Book Launch Team or making the Book Launch event at the Rain Dance Book Festival a complete success! Finally to the Truth Seekers beta readers. You guys ROCK!!! If you missed the event and want to buy a copy of Doubt, click here. 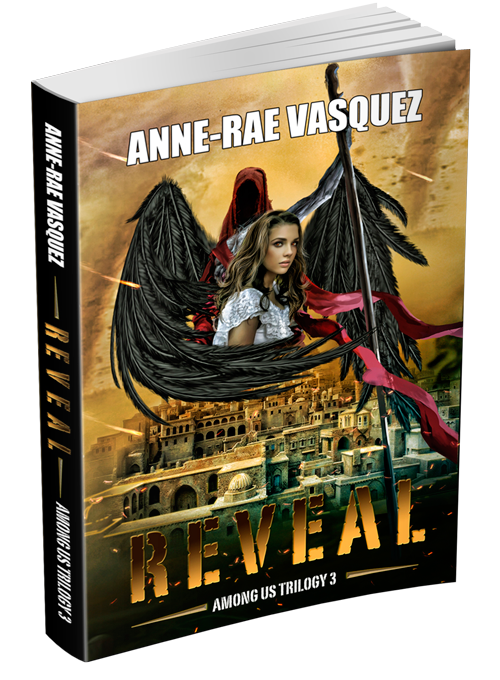 amazon best seller, Among Us Trilogy, angels, anne-rae vasquez, apocalypse, demons, Doubt, free book, teen, young adult. Bookmark.